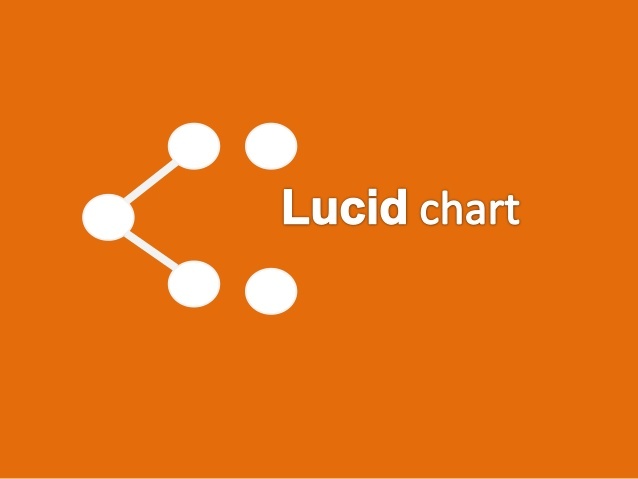 Lucidchart lets you easily create mind maps with its simple software that automatically resizes or rearranges your map as you add to it. With all editing taking place in the cloud, it’s easy to collaborate with colleagues on mind mapping. You also can import images and share your diagram digitally or via print. Bubbl.us is a simple web application that lets you brainstorm online. Share your thoughts with friends or embed them in blogs, websites and emails. Free registration. "The CmapTools program empowers users to construct, navigate, share and criticize knowledge models represented as concept maps." Free download. "MindMeister supports all the standard features of a classic mind mapping tool - only online, and with as many simultaneous users as you like!" The basic version is free and comes complete with the ability to create, share, import and export mind maps. The basic version is free. It allows you to add links, pictures and text to mind maps and share them over the net. "SpiderScribe is an online mind mapping and brainstorming tool. It lets you organize your ideas by connecting notes, files, calendar events, etc. in free-form maps. You can collaborate and share those maps online!" share and reuse the debates on and offline.